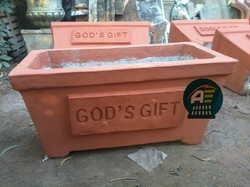 Manufacturer & Supplier of RCC Flower Pots & RCC Pots. 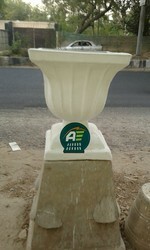 Our product range also comprises of Precast Compound Wall, RCC Road Divider and SFRC Manhole Covers. 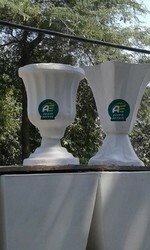 As an eminent enterprise of the business market, we are bringing forth an exemplary collection of RCC Pots for our customers. Manufactured by our professionals making use of advanced tools, technology and machinery, these products are well applauded for their exceptional finish and durable nature. We offer the facility of meeting bulk orders of these products to attain maximum customer satisfaction. We provide these products in diverse specifications as per the customers' requirements. Provided walls are highly recommended amongst our customers for their reliability and sturdy construction. 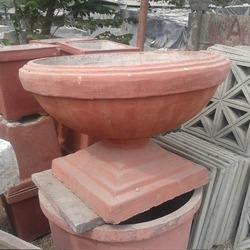 Looking for RCC Flower Pots ?